Tuesday-Sunday floats run every 2 hours beginning at 10:00am-8:00pm. By appointment only. Float atop 10″ of body temperature water that has been infused with 1100 lbs. of Epsom Salt, also know as Magnesium Sulfate. Let your stress float away in our private float room. Experience relaxation like no other. Epic Float offers sensory deprivation / float tank therapy in the Lake Zurich, Illinois area. They will help you get the most from your float tank experience. 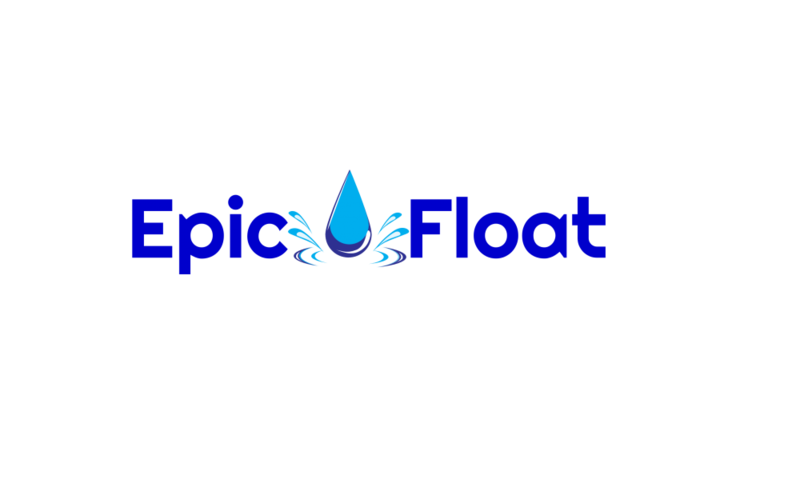 Contact Epic Float now to schedule a float. Are you considering trying floating in Lake Zurich? 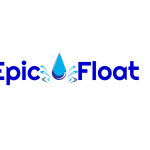 Epic Float has a float tank available for your use. Come try out floating in a sensory deprivation tank to see and experience the benefits of floating for yourself. Call Epic Float at 8478477466 or stop by to set up your first float in Lake Zurich. This entry was posted in Illinois by Jennifer. Bookmark the permalink.